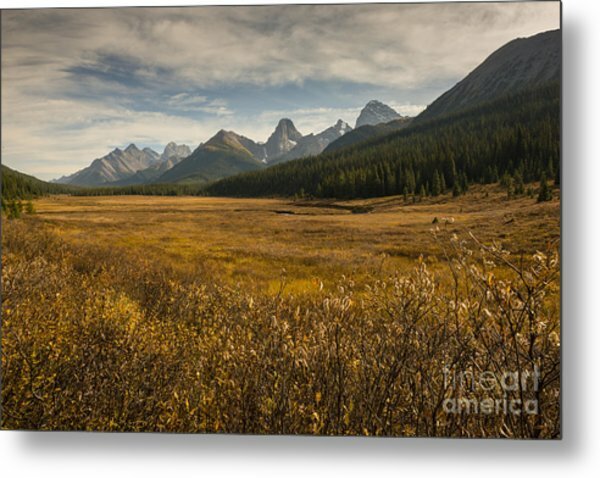 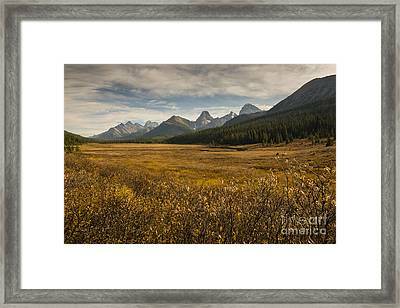 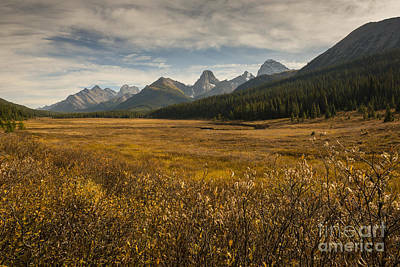 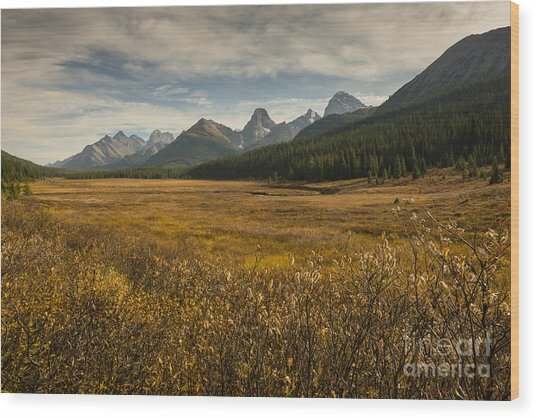 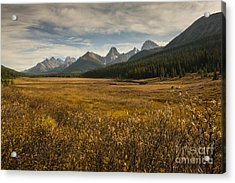 Sunrise at Engadine Meadow in Kananaskis Country. 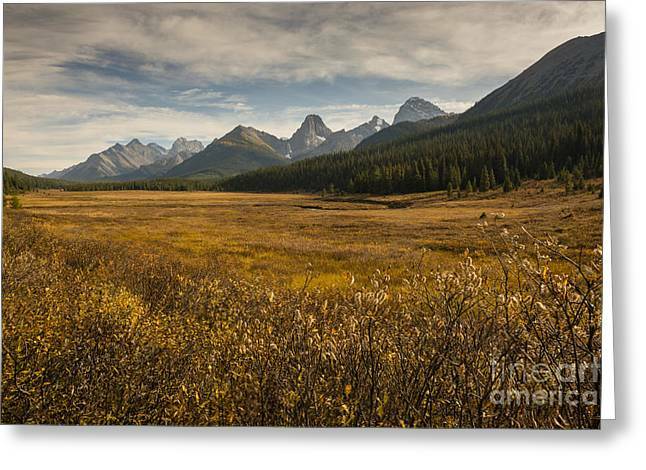 There are no comments for Engadine Meadow. Click here to post the first comment.